In March we’re reading Rhizome, the introduction to A Thousand Plateaus: Capitalism and Schizophrenia (1980) by Gilles Deleuze and Felix Guattari. Rhizome was first published in 1976 by Éditions de Minuit. 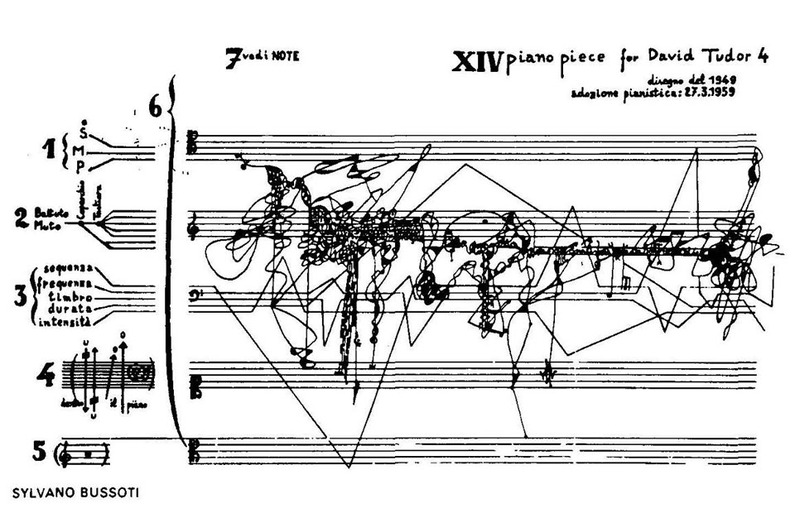 Sylvano Bussoti  XIV piano piece for David Tudor 4. In A Thousand Plateaus: Capitalism and Schizophrenia. New York: Continuum, p.3. DOWNLOAD Deleuze, Gilles and Félix Guattari (2004/1980). Rhizome. In A Thousand Plateaus: Capitalism and Schizophrenia, trans. Brian Massumi. New York: Continuum, pp. 3-28. Richard Giblett  Mycelium Rhizome. Graphite on paper, 120 x 240 cm. Haeckel, Ernst (1866). General Morphology of the Organisms. Berlin Reimer. With rhizome, Deleuze and Guattari propose a theory of knowledge that privileges connectivity, heterogeneity and multiplicity. The rhizome is a centreless network, where every node connects with every other in a subterranean and horizontal fashion, allowing multiple, non-hierarchical entry points. 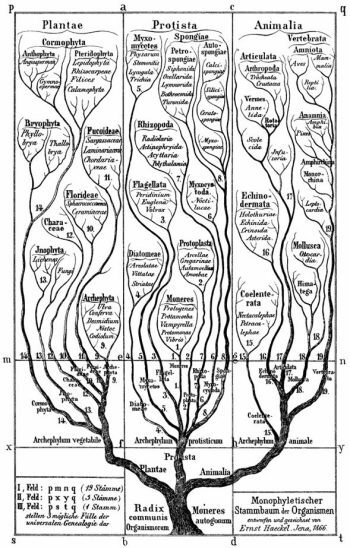 Deleuze and Guattari compare the rhizome with it’s opposite; the binary, vertical, linear and hierarchical model of knowledge represented by the tree (tree of life, tree of knowledge). 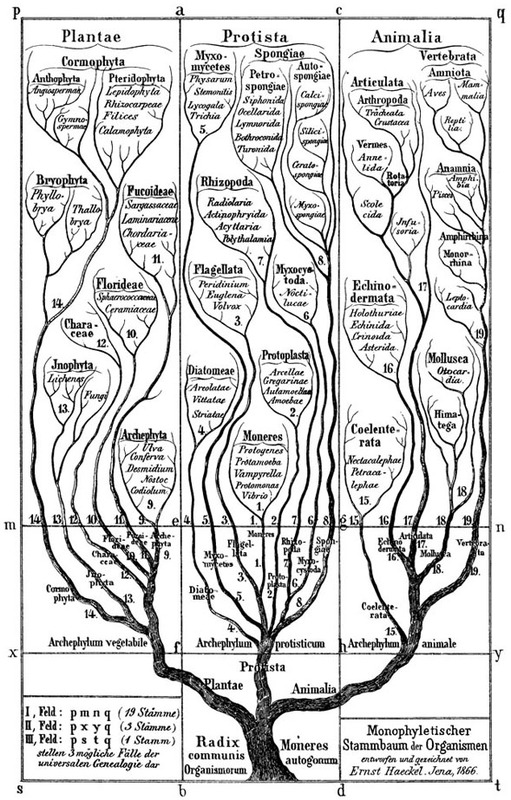 The rhizome, on the other hand “ceaselessly establishes connections between semiotic chains, organizations of power, and circumstances relative to the arts, sciences, and social struggles” (Deleuze and Guattari, 2004/1980, p. 7). Rhizome fulfills its introductory role by demonstrating that A Thousand Plateaus does not work like most other books. For example, it doesn’t have to be read from start to end, you can start in the middle. Why do artists have a affinity with Deleuze and Guattari, and particularly with this book?